Driving through the rural countryside you will chance upon an ancient wall travelling beside you and wonder what lies behind. On entering the wide gates you will notice the horses being groomed in the stables. A palatial marble façade will rise up in panoramic magnificence in front of your eyes. Walk through the cool and discreetly splendid main lounge into 20 acres of carefully manicured gardens. Laid out 250 years ago by Rawal Sheo Singh ji of Samode, the Samode Bagh is the private garden retreat of the Samode Royal family. Designed in the classical “Char Bagh” style, complete with water channels and fountains, it is one of the oldest functional Mughal gardens of Rajasthan. 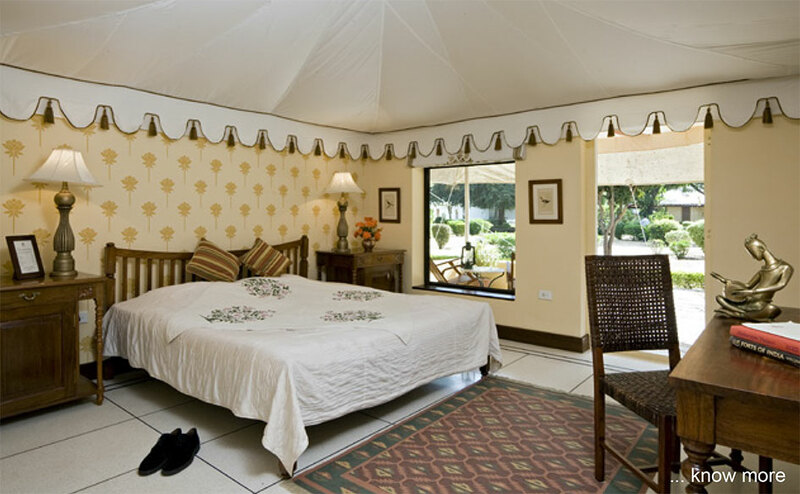 In keeping with its’ character, all the accommodation in Samode Bagh is tented. Luxurious, spacious and elegant, the 44 dune-coloured tents are inviting and attractively furnished and air-conditioned. The tents are equipped with all contemporary conveniences. All the tents have plush en-suite marble bathrooms. Each tent has a sit-out where you can relax, read, engage with the quiet and be with nature. This is the way to live, as we are often told by our guests. 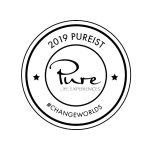 The main dining pavilion is a warm hub that serves royal Rajasthani and international cuisine. 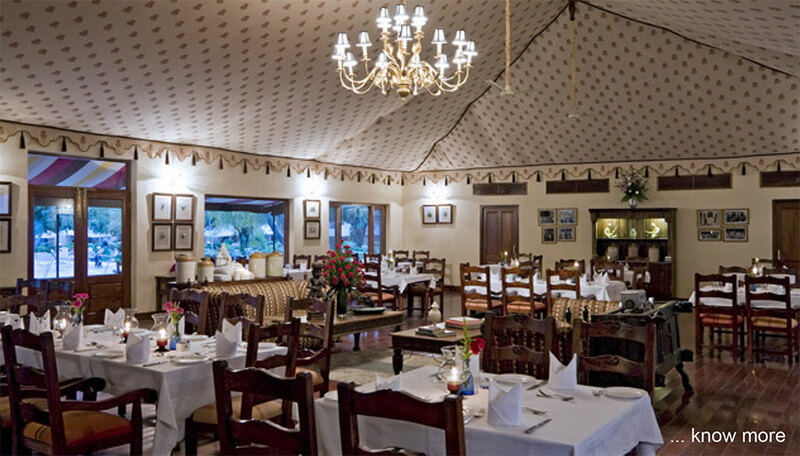 Fine dining is a Samode hallmark. Take nature walks, identify flowers and plants, watch birds, stroll, meditate, read by the fireside, play games, swim in the exotic pool, go for a camel ride or rejuvenate with a massage. 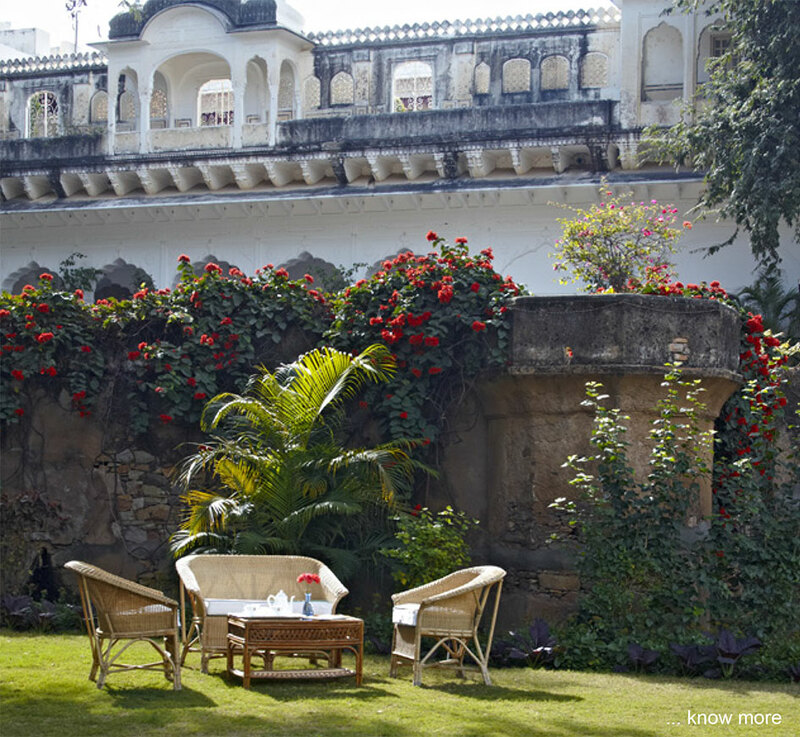 You will never be short of things to do in Samode Bagh. 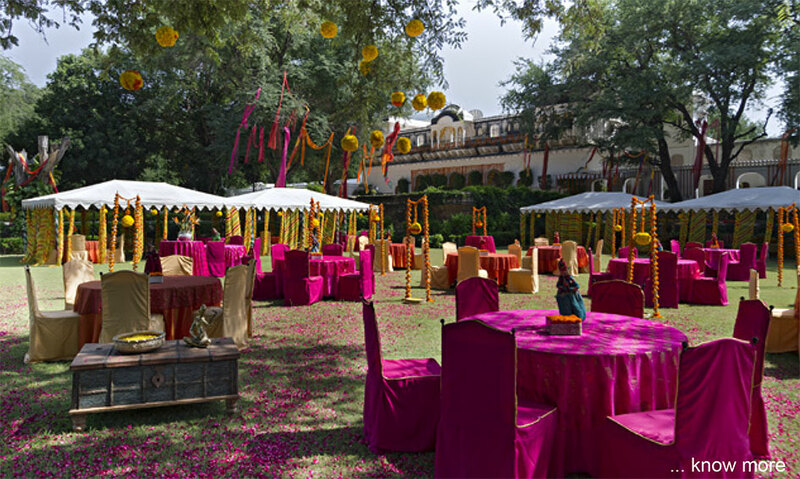 With is impressive, almost spiritual, natural beauty and wide open spaces, Samode Bagh is the ideal location to host exotic weddings and celebrations. Copyright © 2019 SamodeBagh - .